Meet our beautiful and caring newly graduated midwifery students congratulations to all of you. 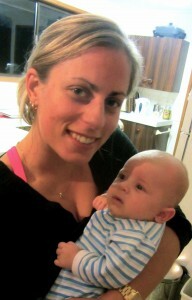 Bernadette is currently studying a Bachelor of Midwifery degree at Southern Cross University and will graduate in 2016. While studying midwifery, students link with women who would like extra support and a familiar face during their pregnancies, birthing experiences and the postnatal period. Bernadette feels extremely priviledged to be a part of this special time in womens’ lives and grateful for the enrichment it brings to her midwifery learning. Motivated by midwifery’s women-centered approach, Bernadette is passionate about supporting and empowering women, and honored to be an advocate for women’s birthing, care and feeding choices. Bernadette enjoys spending time with family and friends in her spare time; dinner parties, boating, live theater and travelling abroad when time permits. 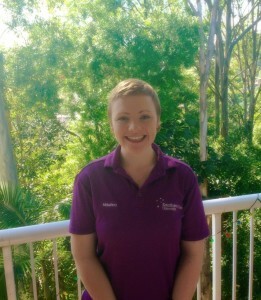 Hello my name is Bree, and I’m a Gold Coast local. I have worked in aged care for many years, but I felt that I needed a change. I have a passion for promoting womens health and have had the priviledge of meeting some inspiring women throughout my student journey. I can honestly say that midwifery is the path for me, as it is so rewarding and I am loving it! 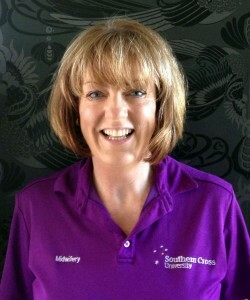 Hi my name is Lee-Anna, and I am a student midwife at Southern Cross University. I have been a Registered Nurse in Accident and Emergency and Acute Care for over 7 years. I have always yearned to become a midwife. I am passionate about women centered care, and empowering women in their journey to motherhood. It is an honour and priviledge to be involved in the birth of a new life.